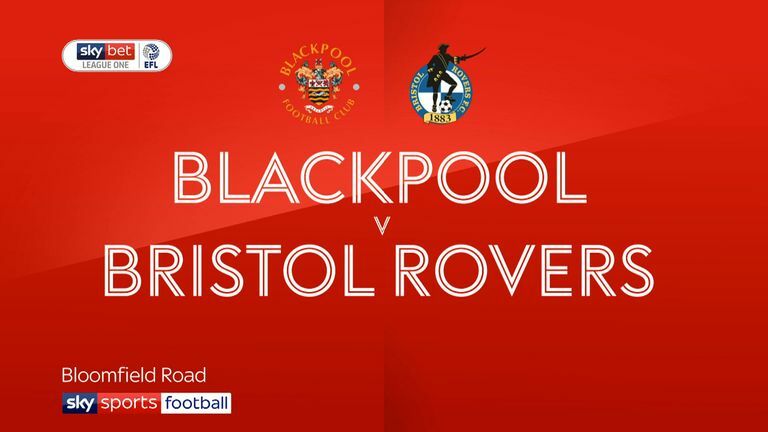 Highlights of the Sky Bet League One game between Blackpool and Bristol Rovers. 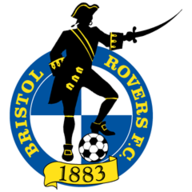 Ollie Clarke's double helped Bristol Rovers pick up their first away win in League One since mid-August, with a convincing 3-0 victory over Blackpool at Bloomfield Road. 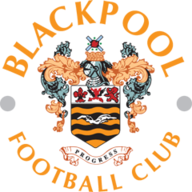 Two second-half efforts from Clarke, either side of a spectacular strike from Tony Craig, inflicted only a second home league defeat of the season on Blackpool. Both sides struggled to create attacking momentum in the first half, with skipper Tom Lockyer heading Rovers' best chance over, on 25 minutes. Mark Cullen had Blackpool's clearest opening, two minutes later, but his strike was deflected on to the post. The visitors started the second half the brighter and Clarke put them in front from close range after Ben Heneghan missed a clearance, on 48 minutes. Defender Craig sealed all three points for Rovers 18 minutes from time when he neatly volleyed home at the back post from Tom Nichols' deep corner. And Clarke put the icing on the cake by adding a third goal for the Pirates on 86 minutes, slotting home from six yards after a quick counter-attack exposed the Seasiders.